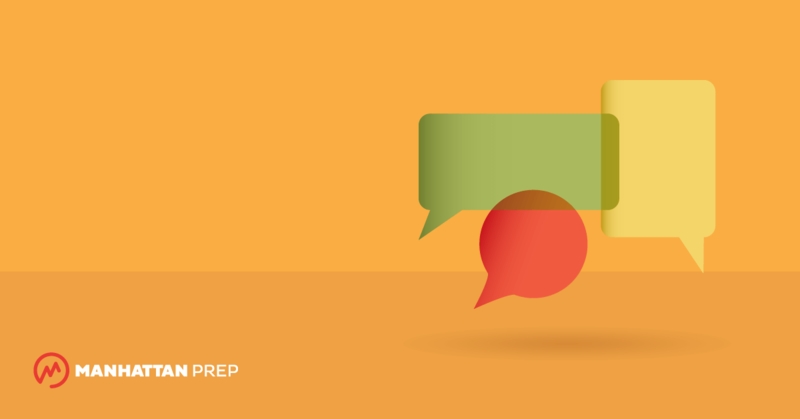 Do I Really Need to Study GMAT Verbal? Halfway through a GMATPrep® free practice test, I hit the passage I’m going to discuss in this series—and I groaned aloud the second it appeared on the screen. We’re up to the very last question in the series on the Meteor Stream passage from the free set of practice questions that comes with the GMATPrep® software.